Over 2.5 million Syrians have fled across the country’s borders and 6.5 million are internally displaced – more than 40% of the population. There are growing concerns about the rising number of refugees worldwide. The number of people forced to flee around the world has exceeded 50 million. 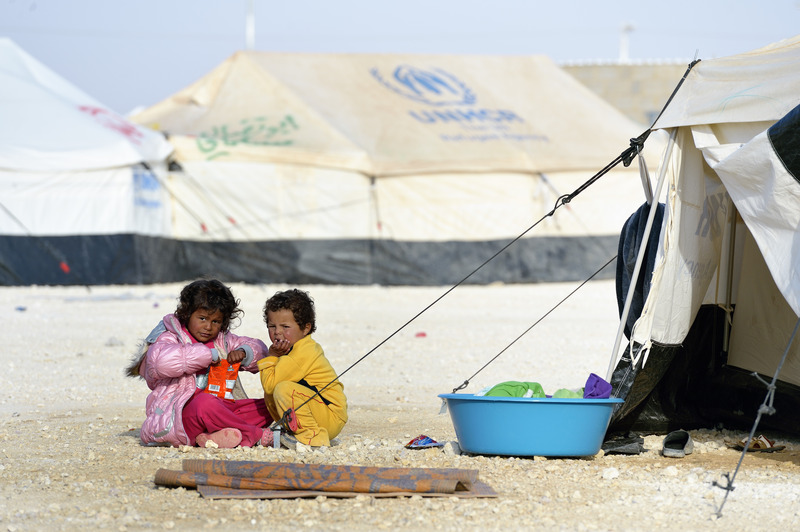 Half of all refugees and displaced people are children. Many of them live in crowded camps, waiting for peace and an opportunity to return home. They have to move if they are to save their lives or preserve their freedom. On behalf of The Presbyterian Church in Canada, an official Sponsorship Agreement Holder with Citizenship and Immigration Canada, PWS&D supports Presbyterian congregations as they sponsor refugees to resettle in Canada. This is a concrete response to Christ’s call to serve and defend the vulnerable and the persecuted. And it is more important than ever. 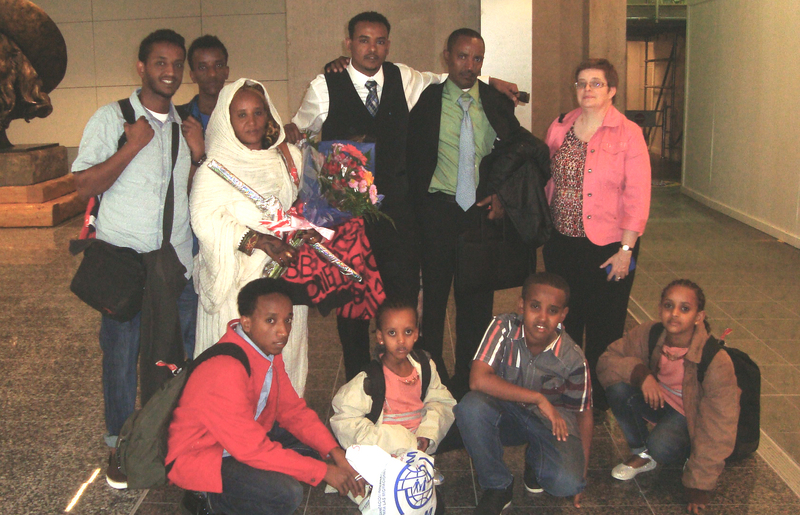 Grace Calgary sponsored a refugee family from Eritrea, arriving in Canada May, 2014. Grace Presbyterian Church in Calgary, Alberta responded to this call, welcoming a family from Eritrea into their community in May. The congregation has already helped the newly arrived family find a home, as well as access vital public resources for refugees, and connect with friends in the local Eritrean community. For the first year, sponsors support refugees as they apply for health coverage, learn the language, enrol their children in school, seek employment and adjust to life in Canada. It is a time of transition, but one where lasting friendships are formed and a new sense of community built. “It’s been a new experience leading a refugee sponsorship and I wouldn’t trade it for the world. [The day the family arrived] was one of the most memorable days of my entire ministry—and I am marking the 24th anniversary of my ordination,” says Rev. Leslie Walker. The hands of a child living at the Zaatari refugee camp, 70 km from the Syrian border in Jordan. Each year, millions of people are forced to flee their homelands to escape persecution, war and severe human rights abuses. Often these people can never return home. 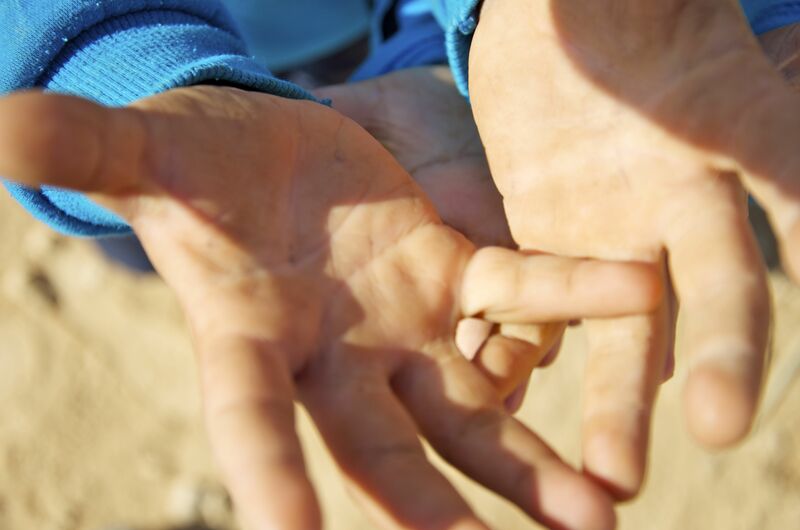 Donations to PWS&D’s refugee program can make a powerful difference. You will be supporting important advocacy work, helping offset the cost of sponsorship, and providing displaced people with food, water, shelter and education.